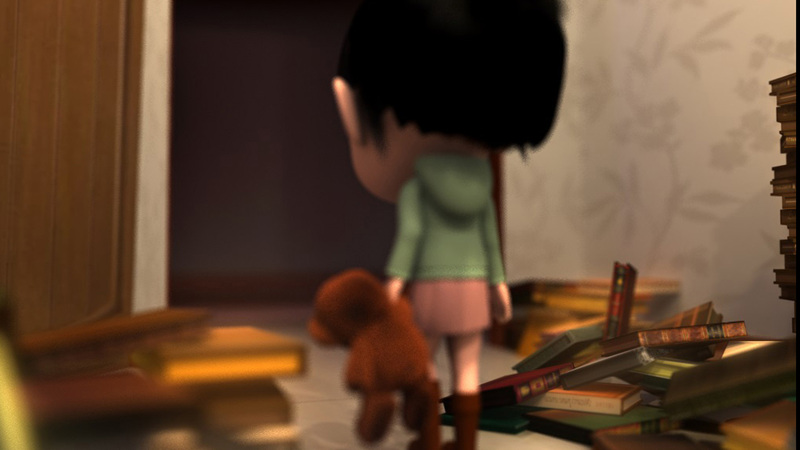 Synopsis Nowadays, the society seemed indifferent and even families are less harmonious and led to children's loneliness. 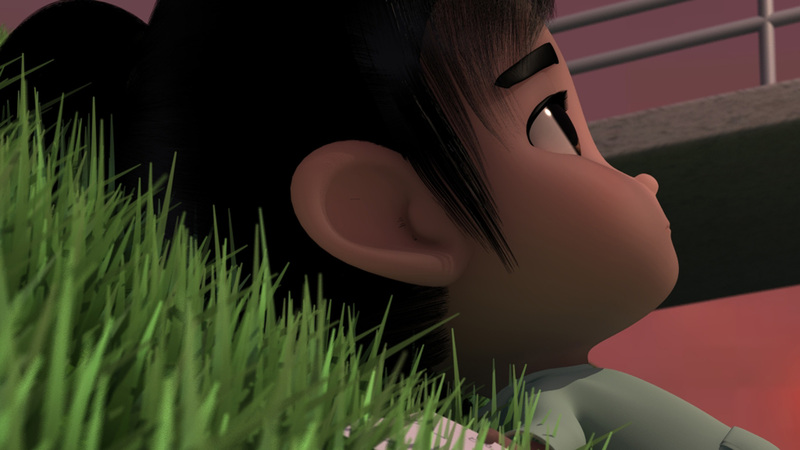 This piece of animation is hoped to let parents know that their children need their love remembered. 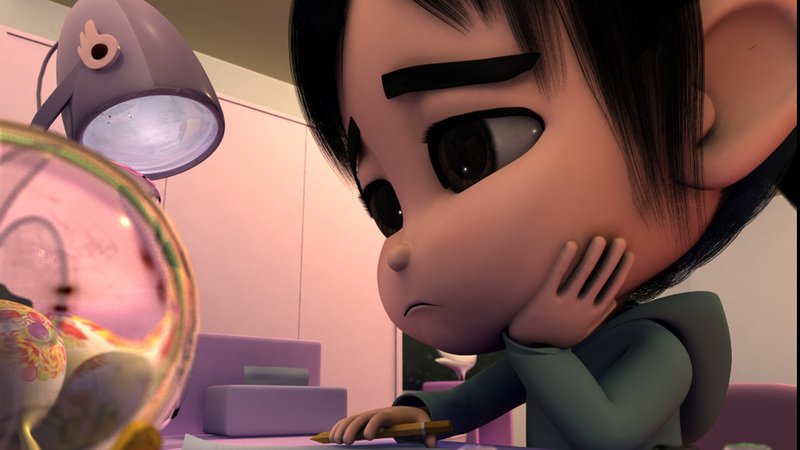 Kin Lok Lee, a Secondary 5 student studying at S.T.F.A. 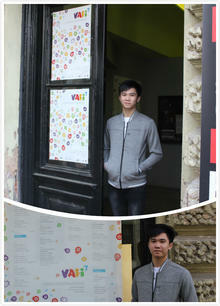 Yung Yau College, he started learning 3D Computer Animation in 3D Computer Animation Club 5 years ago and has won a few prizes at international competitions and film festivals, he got a talent in making animations and he hope to express his messages and thoughts through animations. 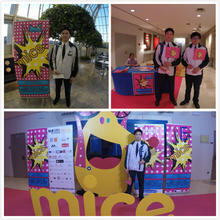 — Shared by Lee Kin-lok, director of Family Day after attending Mostra Internacional de Cinema Educatiu (MICE) in Spain, under the sponsorship of NAE.